Patrick Reed is one of the best golfers the sport has seen in recent times. Having confessed that another golf legend, Tiger Woods was his mentor, he definitely learned from the best. This is evident in his winning streak all the way from high school to his impressive performance as a collegiate golfer and now a former world champion. His life might seem to be picture perfect but there are still some aspects that are quite unexpected. Read on to learn more. Patrick Nathaniel Reed is an American professional golfer. He was born on the 5th of August, 1990 in San Antonio, Texas. His family is one characterised by golf players and his inspiration in the game was solidified when Patrick’s set of first gifts included a set of plastic golf clubs. For his studies, he graduated from University High School located in Baton Rouge, Louisiana. In high school, he was very much involved in the classic game of golf. To reinforce this passion, he employed his skills to earn the Rolex AJGA All-America honours three consecutive times (2005, 2006, 2007). He won the 2006 Junior British Open and did well to qualify for the U.S Amateur in 2007. Patrick also led his high school to the state championship two years in a row (2006 and 2007) and won “State Medalist Honours” in 2007 as well. He later won the 2010 Jones CUP Invitational. In 2014, he made history as the youngest golfer to ever win a WGC event. Under par, he holds the record for most strokes, a record set at the Humana Challenge also in 2014. Currently, he plays on the European Tour and PGA Tour, making history as the youngest player to win a WGC event. 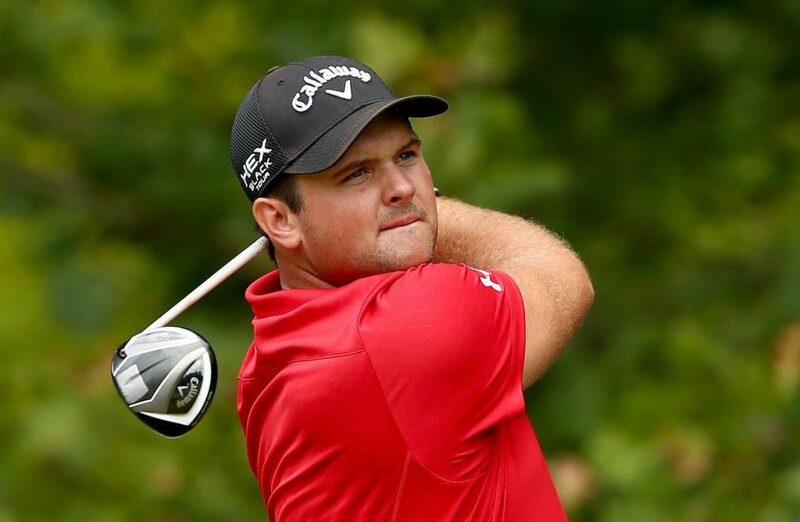 Patrick Reed is sure moving up the ranks fast and he definitely is in it to win it. Considering his earning from the sport, he also makes a huge fortune from endorsements which combined, gives him an estimated Net Worth of $9 million. It’s not every day we hear that a son is in a feud with his family, especially his parents. Unfortunately, that’s the case with Patrick as he has been estranged from his father, Bill Reed and his mother, Jeannette Reed for over six years. His father was a healthcare worker as well as a very good golfer. While the major cause of this feud has not been thoroughly confirmed, rumours have it that the damaged relationship between the superstar golfer and his parents is as a result of the physical and verbal abuse his parents subjected him to when he was younger. However, Patrick hasn’t come out to confirm or deny this, thus, leaving enthusiasts and fans to speculate about the visibly unpleasant situation. His total disapproval of his family was publicly witnessed first hand when his parents were seen off the golf course during the 2014 U.S open. This removal was actually requested by Patrick and his wife, Justine. His has just one sister is named Hannah. According to her, she and her big brother, Patrick were very close when they were growing up. However, she says she doesn’t recognize the person her big brother has metamorphosed into ever since he became a world famous golfer. According to her, she was accused of faking two kidney surgeries just to have Patrick back in their lives. Of course, this was denied by her. In a Facebook post, Hannah wrote of the devastating effect of seeing her parents get hurt and suffer all because of the write-ups in the media concerning their family’s relationship with her brother which she claimed were all false. Patrick Reed is married to his heartthrob, Justine Karain. The pair got married on the 21st of December, 2012; and have been together to date. Interestingly, Justine happened to be his caddie at every tournament he was a part of and this went on for two good years. She had to take a break when she became pregnant with their first child. To take her place, Justine’s brother,”Kessler” became Patrick’s caddie. The couple was blessed with their first child, a daughter in May 2014 and she was named Windsor-Wells Reed. Their second child, a son, was welcomed into the family in December 2017.